Application: It is widely used as stabilizers in polypropylene, rubber and other polymeric, as vulcanizer in ethyl acrylate-vinyl chloride polymer. Suitable for acrylic polymer curing agents for ACM, acrylic rubber, epichlorohydrin rubber CO.ECO and chloroprene rubber CR,. Also can be used for rubber blends,. the curing speed, scorch safety, can reduce the curing time, no need to vulcanization again. The vulcanized rubber produced has the characteristic of oil resistant, heat resistant and pressure resistant, significantly better mechanical properties. It is special vulcanizer as an acrylate rubber . 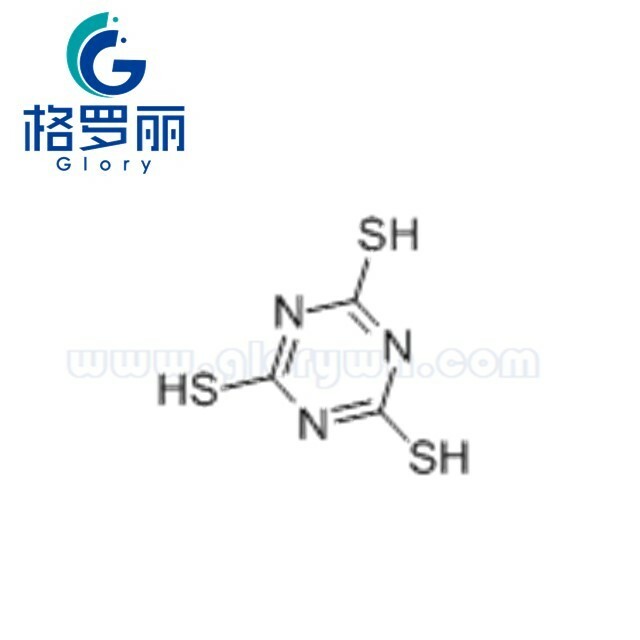 It is can also be used in epichlorohydrin rubber and chloroprene rubber, can also be used in co-vulcanization together NBR rubber with PVC, also can be used as a PVC phenolic resin crosslinking agent single.